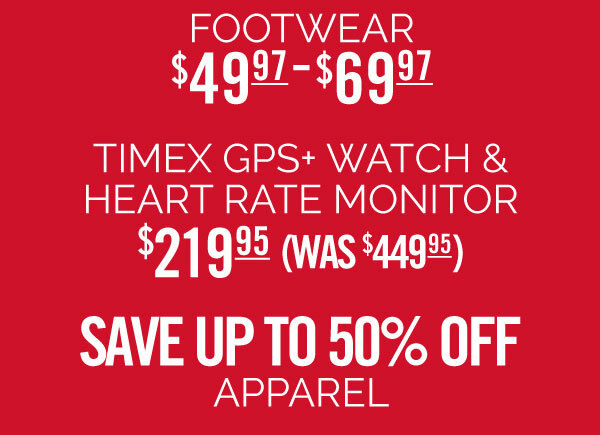 *Sale exclusions include any current footwear and apparel styles. 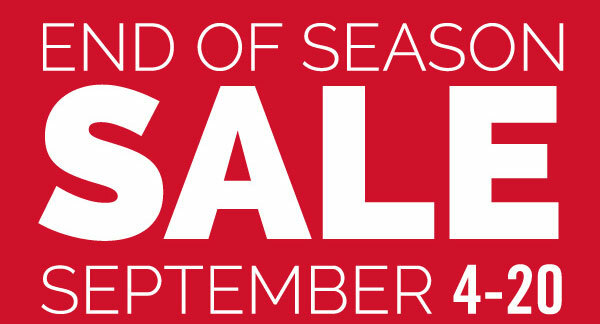 Sale discounts are on previous seasons styles and exclude select styles from Adidas, ASICS, Brooks, Mizuno, New Balance, HOKA and Nike. 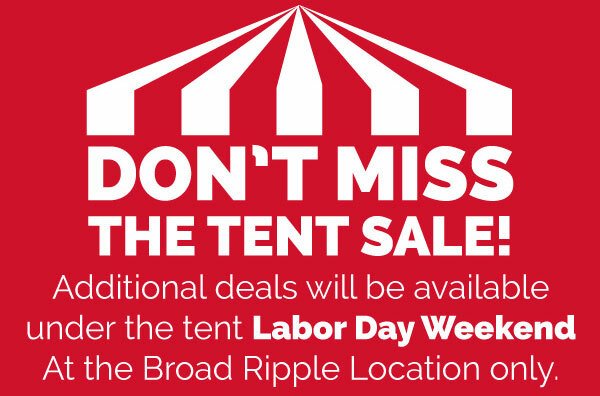 Select electronics and accessories are also excluded.